Moving to New York City has been one of the most refreshing life decisions I have ever made, why? 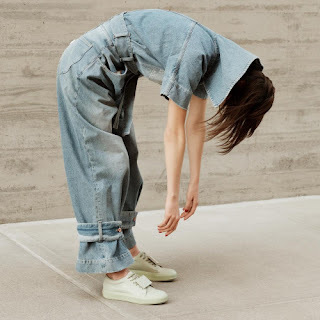 Because it never failes to provide fresh and innovative fashion to my eyes. 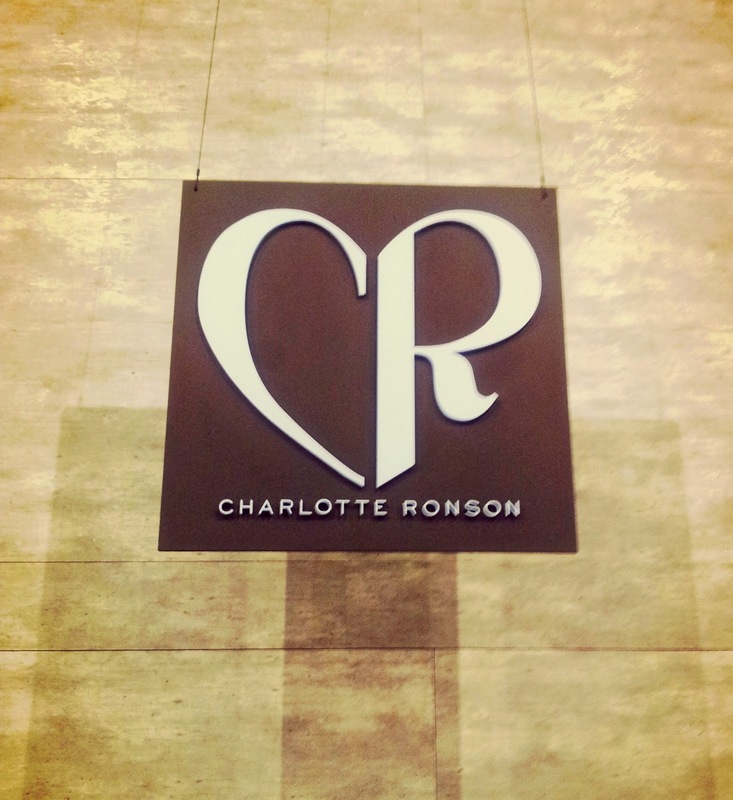 I was fortunate enough to be invited to attend the Charlotte Ronson presentation, which turned out to be one of my favourite collections to observe. 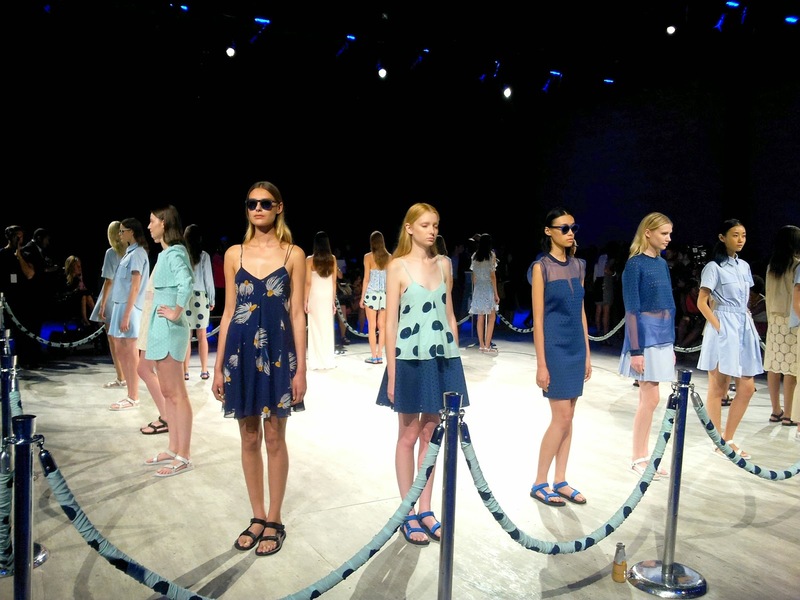 This SS'15 collection consisted of cool pastel tone blues. It's all about shapes and structure for Charlotte Ronson to compliment the feminine proportions.There was a lot of use of light, sheer and silky fabrics this season, the collection was perfectly tailored for the spring / summer season. 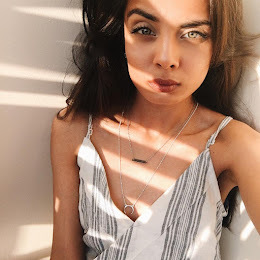 Check out my favourite looks from this collection below! Comment below what your favourite looks are!